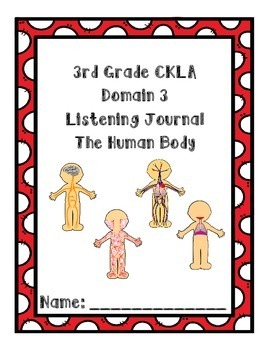 This product is a listening journal I created to go along with Domain 3 of the Listening and Learning Strand in the Core Knowledge curriculum for 3rd grade. 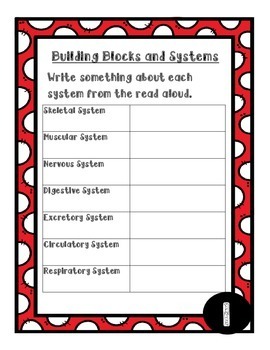 This product includes an extension for each story. 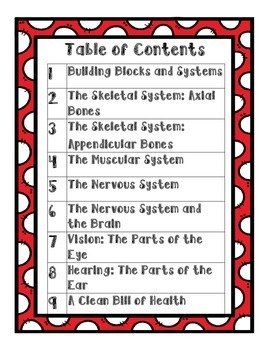 The extension activities in this journal are based on the extensions at the end of each lesson as well as important information for the domain assessment.